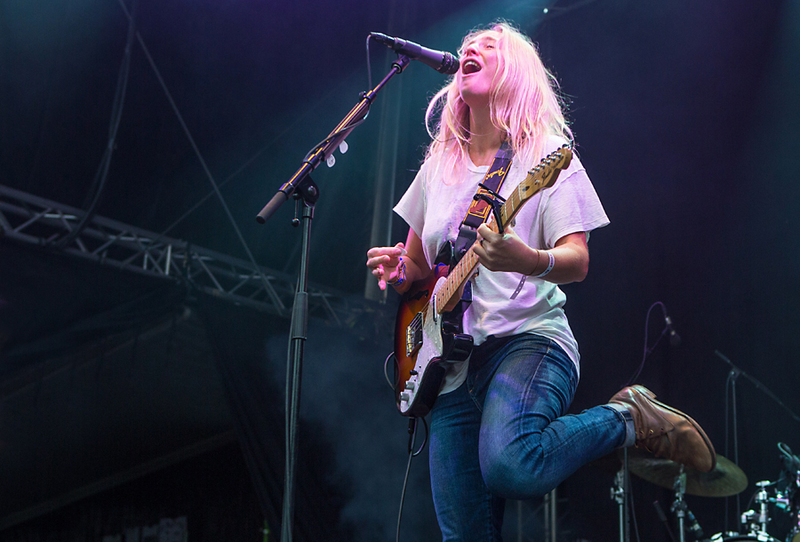 Lissie came on the music scene with a bang in 2010 with her single When I’m Alone, which was chosen as the song of the year by iTunes. The song was featured on her debut-CD, Catching A Tiger from he same year. 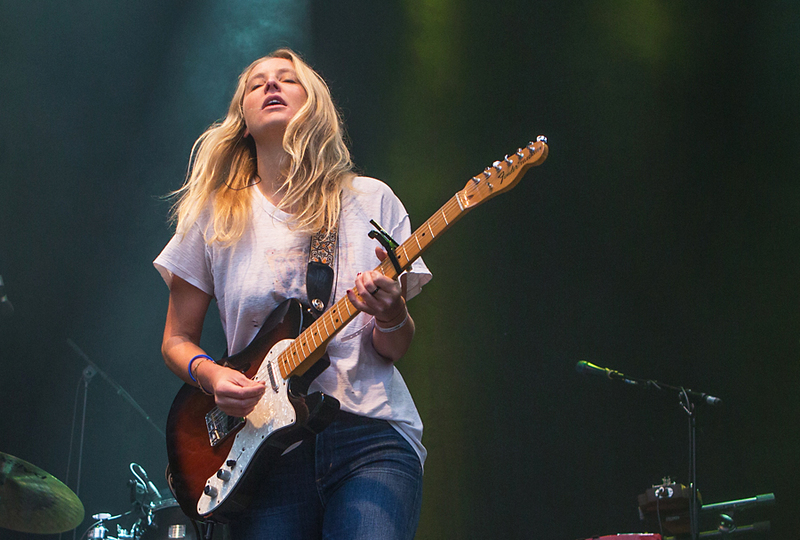 Saturday she played at Bergen Fest in Norway, two years after her first visit to Norwegian festivals. 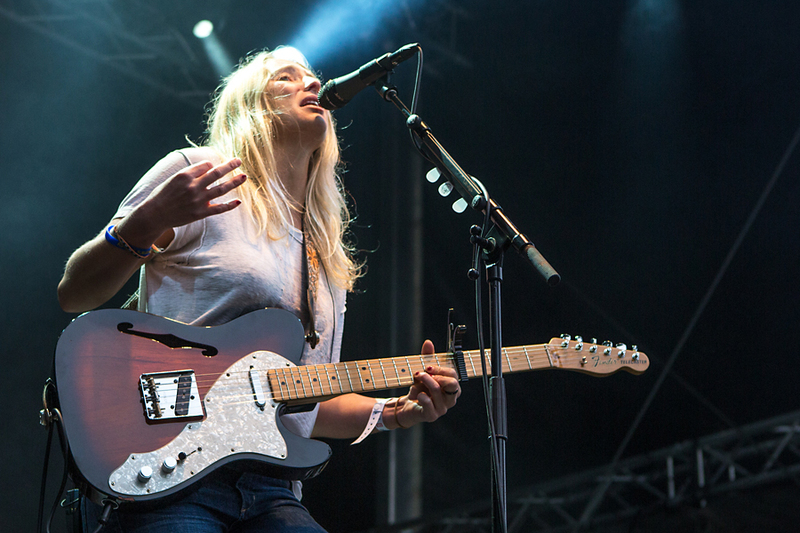 Lissie played the Pstereo Festival in Trondheim two years ago, and did a good job. 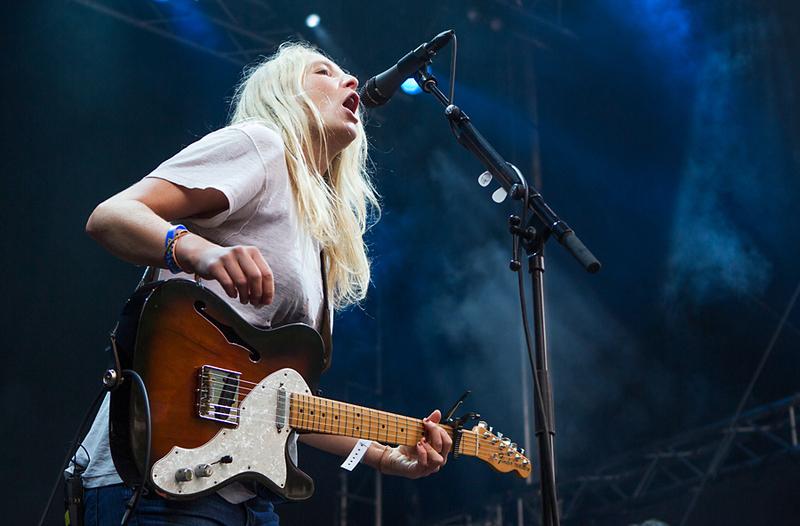 I like her style and her format, no fuzz, just straight on playing with good songs and a good and tight band. This time in Bergen she did the same, and I get a feeling she wasn’t up to her potential. Everything is very competent, the songs are still good, but there is something missing to make it more than a good concert. 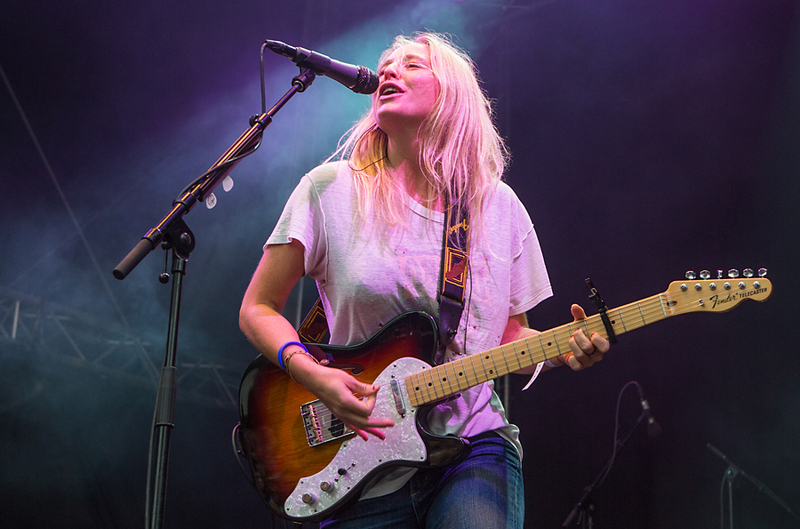 I think Lissie should try to take some chances in her live show. It seems a bit safe, and controlled. 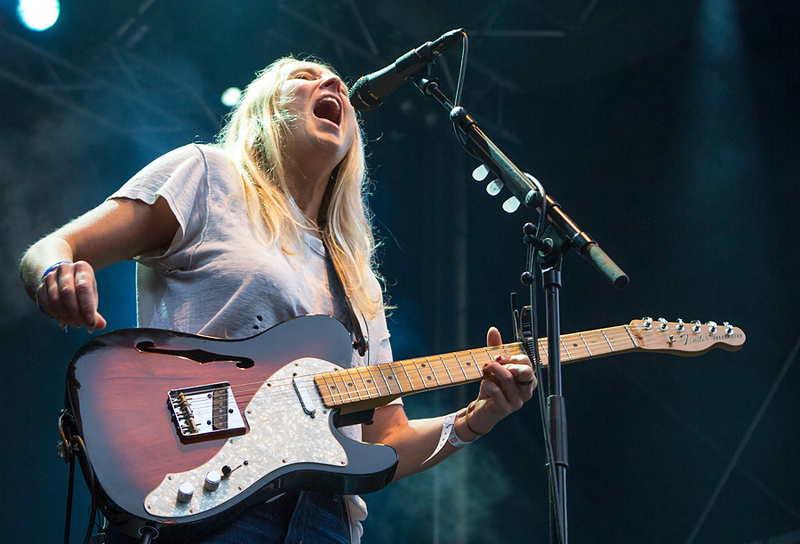 She is a great singer, a good guitarist, she has a great band, but she can let herself go a bit more. 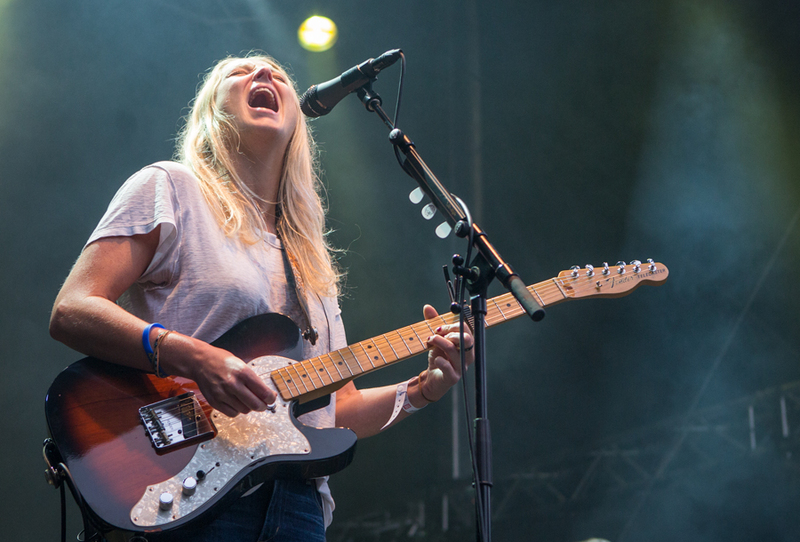 In spite of what she might do to better with her live show, Lissie is still a great artists, and I have no doubt that she will continue to grow artistically. Her new stuff is promising, and I hope to se her with a bit more energy next time. All pictures are © Per Ole Hagen and must not be used in any way without written permission. 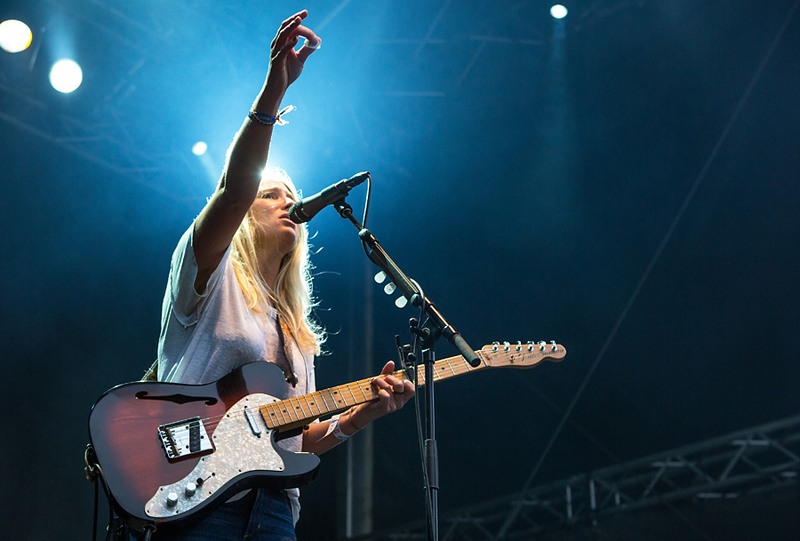 This entry was posted in Concert, Festival and tagged Bergen fest, Lissie, Pstereo, When I'm Alone by Per Ole Hagen. Bookmark the permalink.